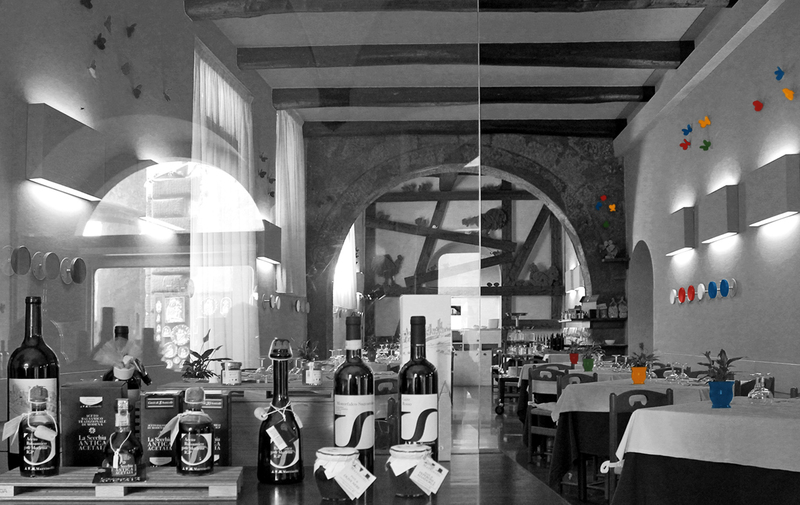 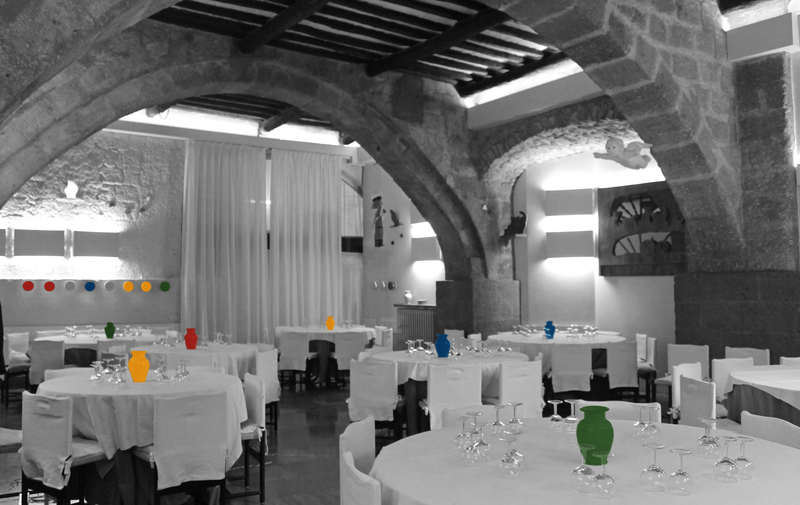 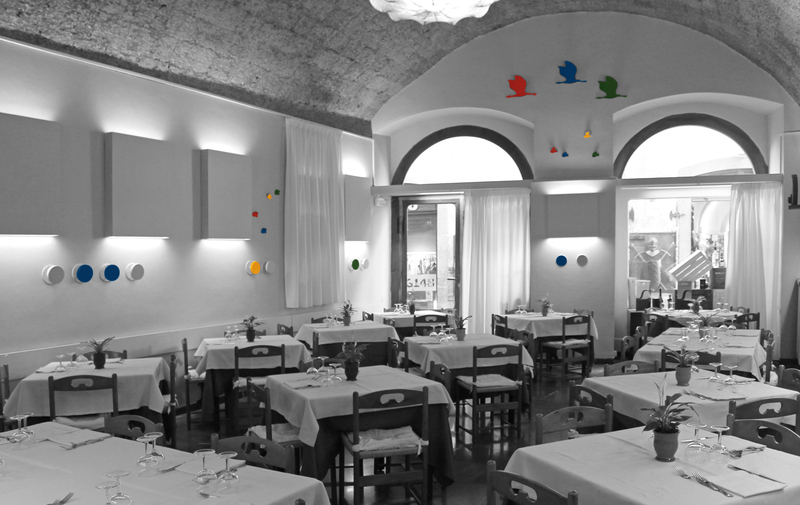 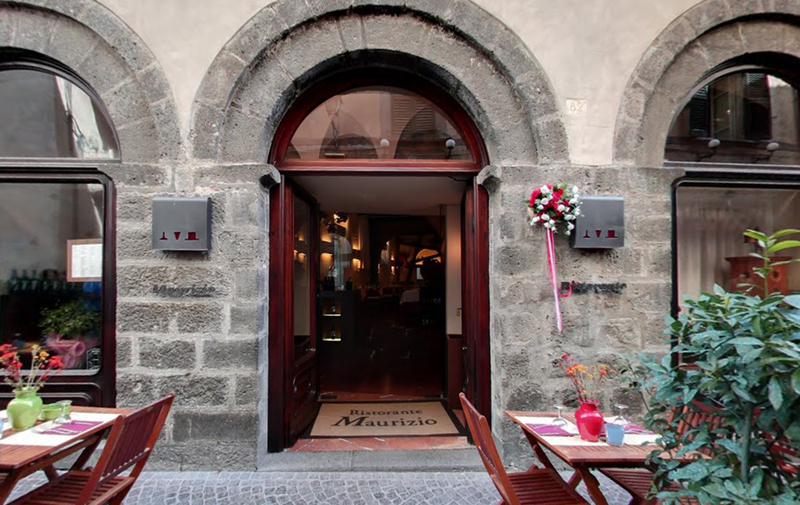 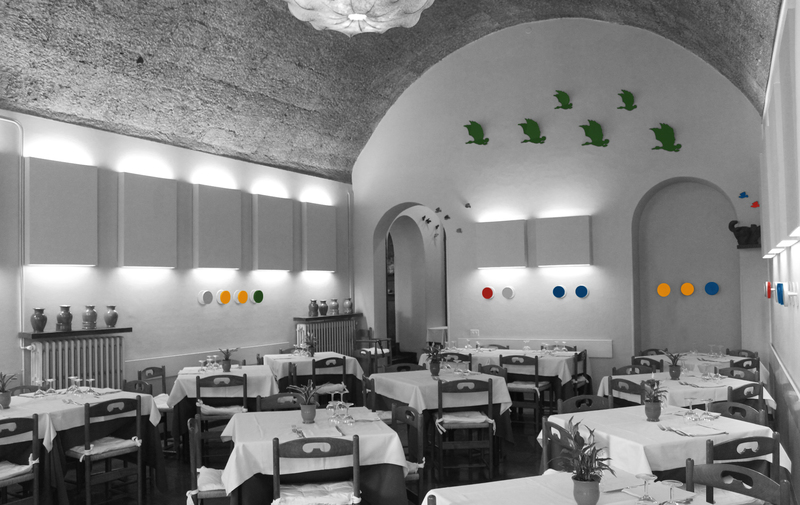 In the historical center of Orvieto, a restaurant of ancient tradition with a modern design. 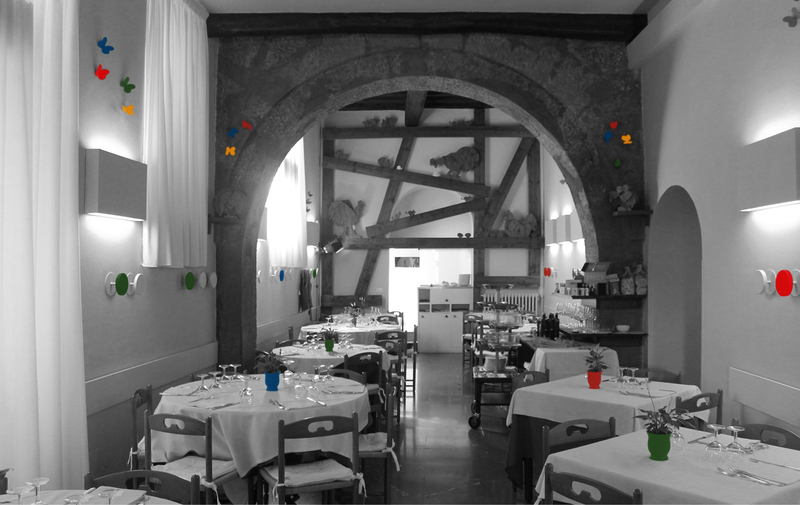 The dishes of Umbrian cuisine, where tradition is replenished dish after dish to further enhance the true flavors of our land. 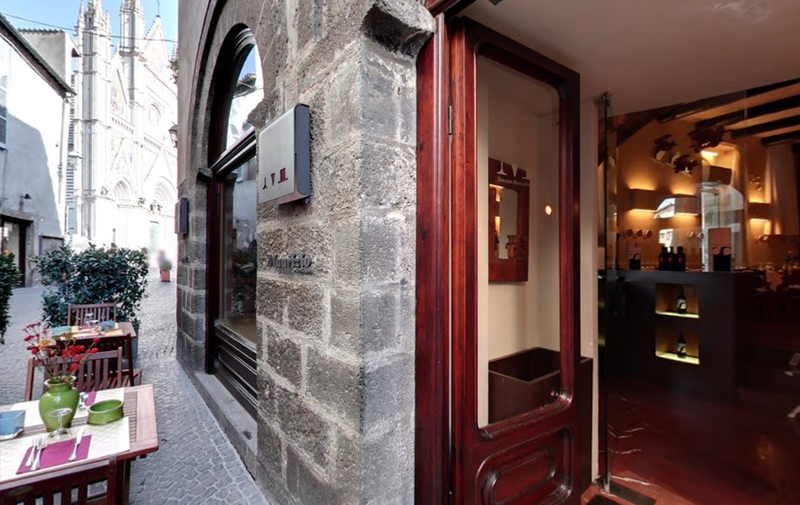 Take a peek inside our restaurant by taking a 360° virtual tour.